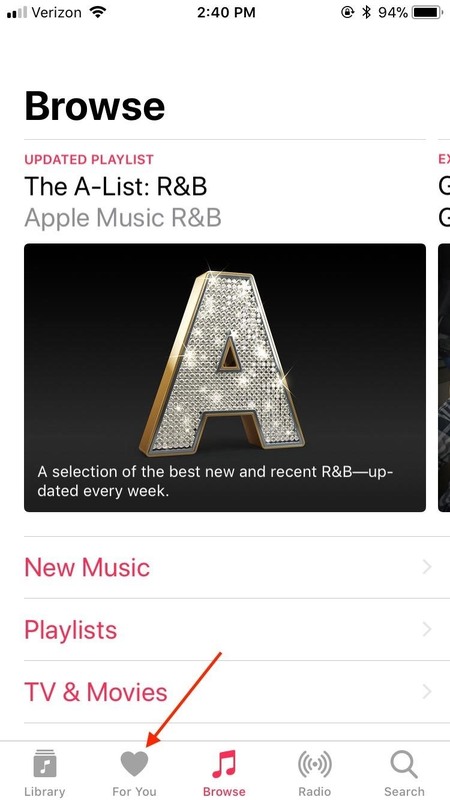 Apple Music, Apple's answer to Spotify, has many interesting features packed in to make that $9.99/month price tag as attractive as possible. 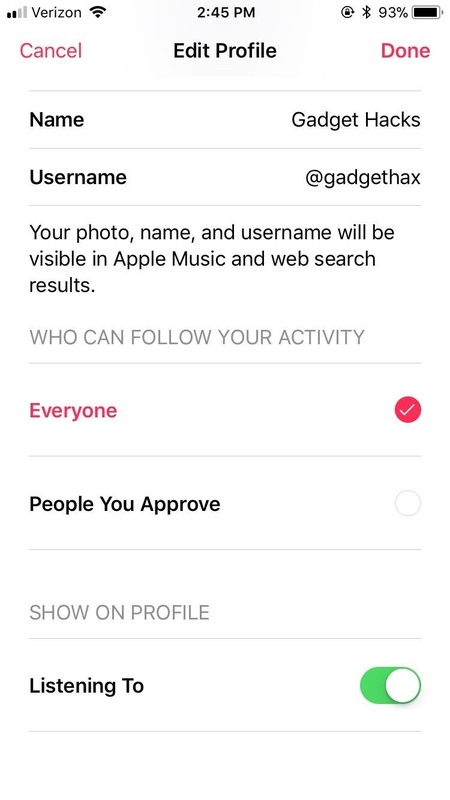 One of those features is geared towards social listeners — those who want to follow other Apple Music users and who want to be followed back. But here's the thing: how do you know if your account is public or private? You might be somebody who doesn't care if the world follows your streaming habits. 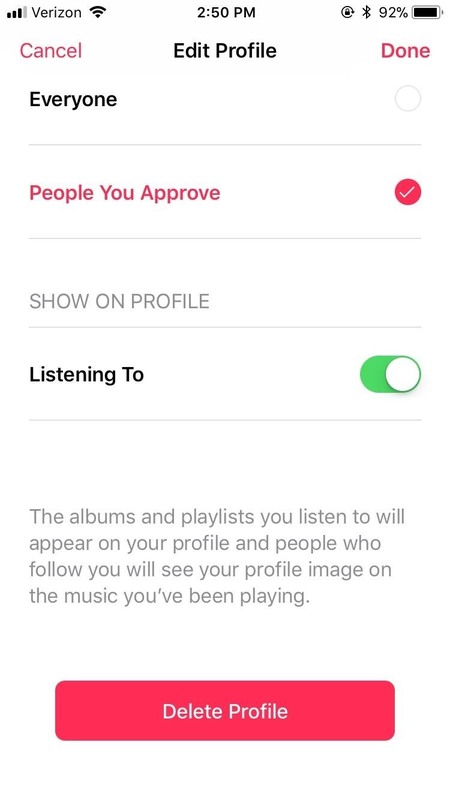 On the other hand, you might be the kind of person who only wants their friends and family to follow their account, or stricter still, wants nobody to know what you've been listening to. 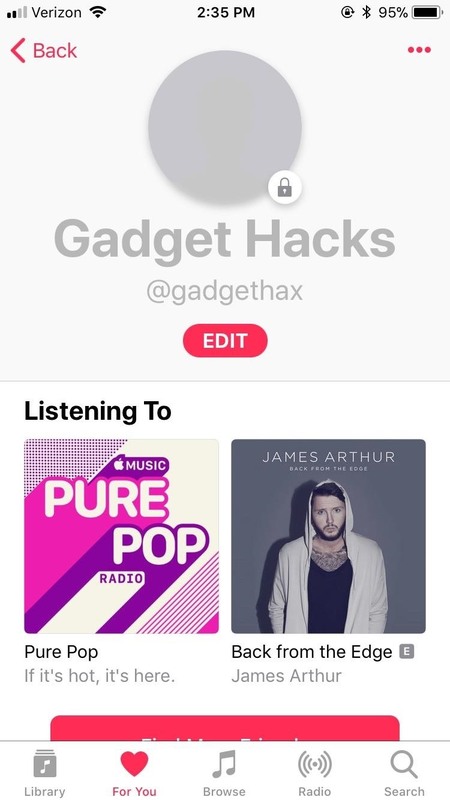 If you'd like to know how to take control over the privacy of your Apple Music account in iOS 11 or higher, you've come to the right place. 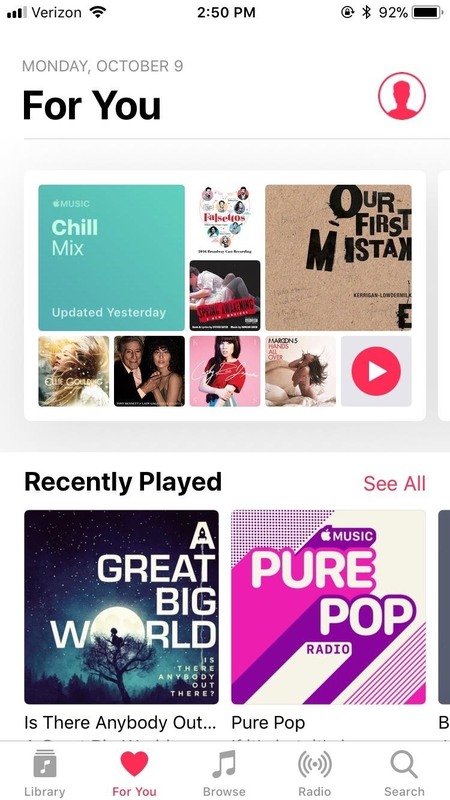 To check whether your account is public or private, launch Apple Music on your iPhone. Select the For You tab on the bottom of the screen, then tap the account icon in the top-right corner of the screen. Once on the Account page, either tap "Edit" or press the ellipsis (three dots) in the top-right corner of the display followed by "Edit Profile." Next, scroll down to the Who Can Follow Your Activity section. If you'd like your account to be public, which would mean allowing anyone to follow you, select "Everyone" here. 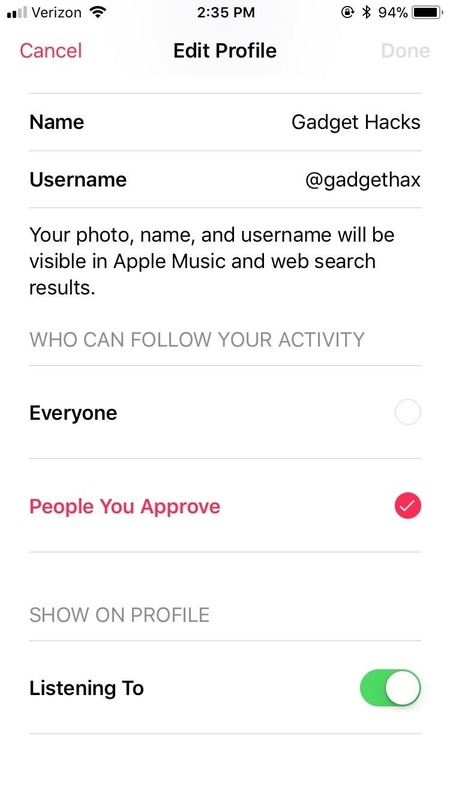 If you'd prefer your account to be private and only allow users you accept to follow you, tap "People You Approve." 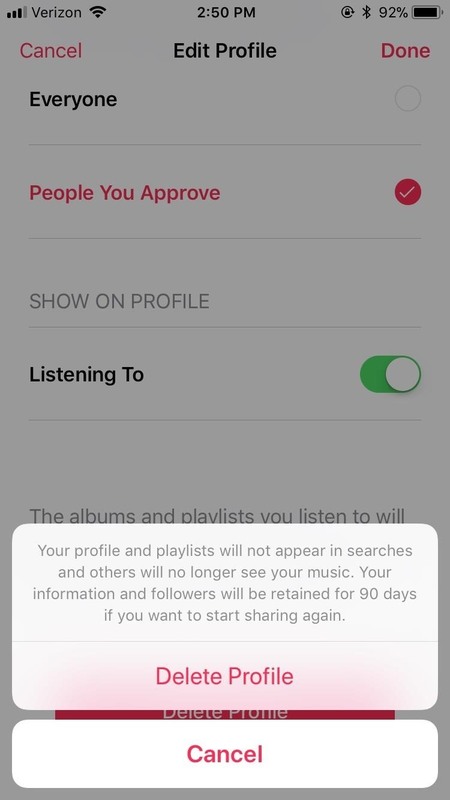 If you'd like to take the plunge into the next level of privacy, you can delete your profile entirely. 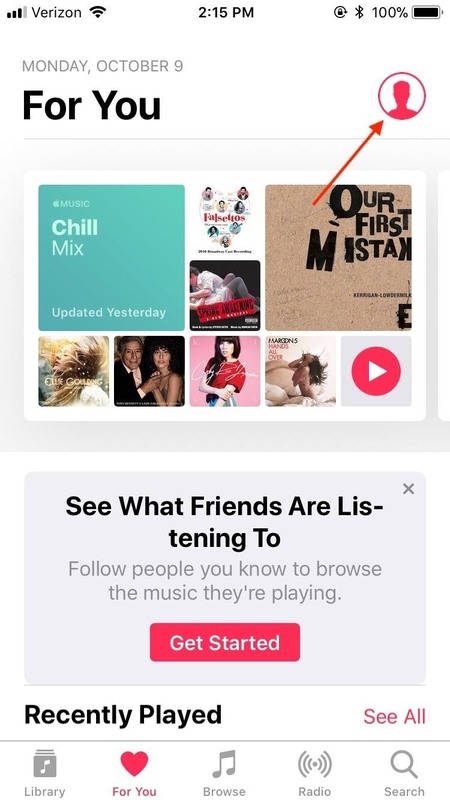 This will not cancel your Apple Music membership, rather it will erase all social connection to your account, allowing you to listen to all of your guilty pleasures in peace. 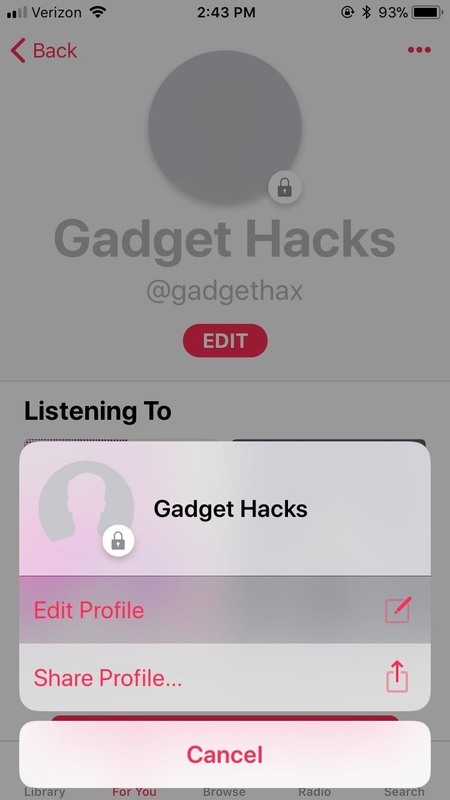 To delete your account, simply scroll to the bottom of the Edit Profile page, then tap the large red "Delete Profile" button. Tap "Delete Profile" again when prompted, and voila! Maximum privacy. How do you manage your iPhone's privacy? Let us know in the comments below!